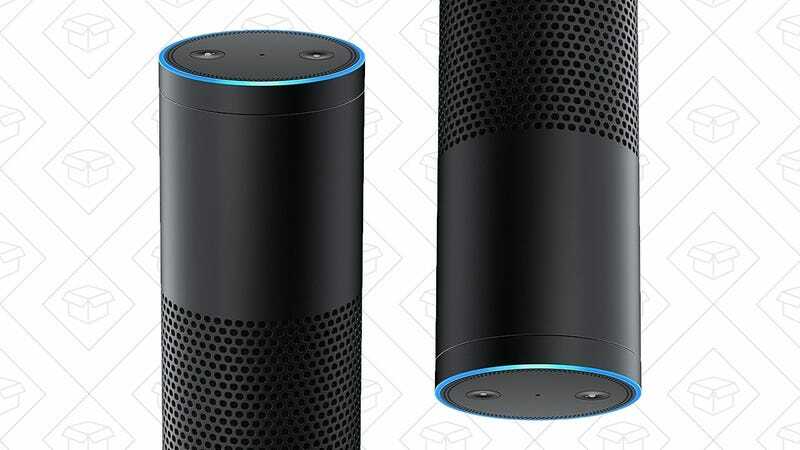 Update: The code is dead, but you can still get a single Echo for $50 off, today only. 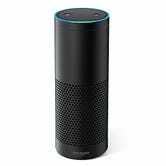 Amazon’s taking $50 off the Echo today, which would be pretty interesting if not for the fact that they were $90 off a couple weeks ago for Prime Day. However....this deal stacks (at least for now) with Amazon’s $100 discount when you buy two and use code ECHO2PACK, meaning you can get two Echoes for just $80 each, an all-time low. Even if you have absolutely no need for them, it might be worth buying up a bunch at that price to give away as gifts during the holidays.